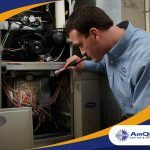 Two facts about all air conditioning systems: they keep the homeowner comfortable, and consume energy to do so. That being said, there are things that you can do to help reduce the energy your heating unit consumes without compromising your own comfort. 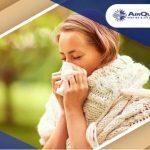 Air Quality Heating and Air Conditioning shares some tips. 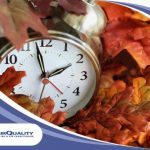 The thermostat controls your heating and air conditioning unit’s output, so you should make sure it is calibrated to the correct temperature. 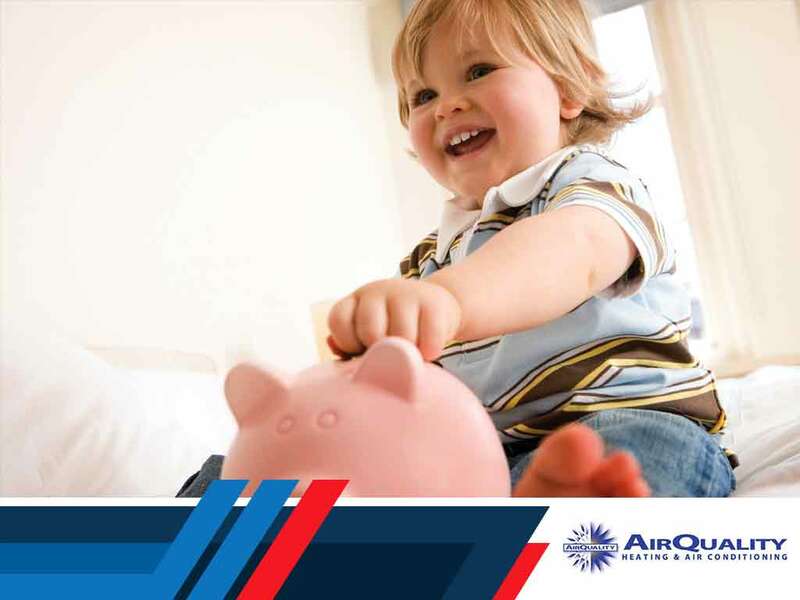 Modern programmable thermostats help you save on energy costs thanks to more accuracy. However, they can be programmed to recognize certain conditions, such as when no one is in the room or when everyone is at the dinner table. Recent models can even be controlled remotely using an app. Proper insulation helps keep your indoor temperatures consistent by minimizing heat leaks, which result in heat gain during hot days or heat loss during cold days. A leaky enclosure requires more output from the HVAC system, consuming more energy can help you save on your energy costs. In addition to the attic and exterior wall insulation, you should have energy efficient windows, entry doors, and skylights. If you already have a scheduled maintenance routine, don’t put it off for later. 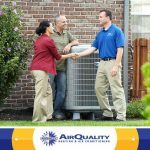 Regular maintenance helps ensure that your heating and air conditioning unit is in its best condition, which means it doesn’t need to consume more energy than it needs to. Regular maintenance also lets you locate potential problems and address them before they result in costly repairs. 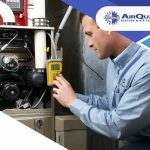 To learn more about keeping your heating and air conditioning system energy efficient, call Air Quality Heating and Air Conditioning today at (408) 899-8878. You can also fill out our contact form to schedule an appointment.